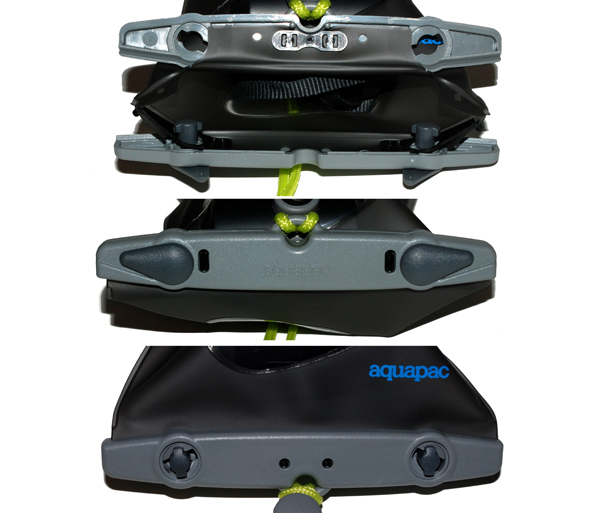 This camera case is 100% Waterproof - Guaranteed! 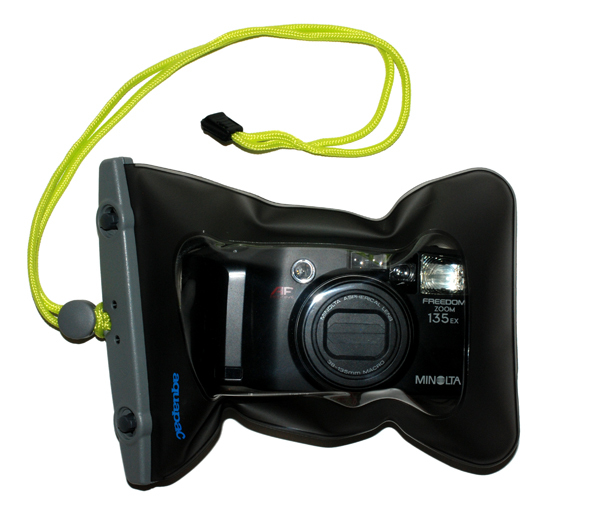 100% waterproof to a depth of 15 ft.
Disclaimer: This product may interfere with the operation of your camera's zoom lens, resulting in an automatic retraction of the lens when the lens touches something. Please test it on your camera before taking it with you on your trip. It’s important to note that this case is compatible with most camera models.